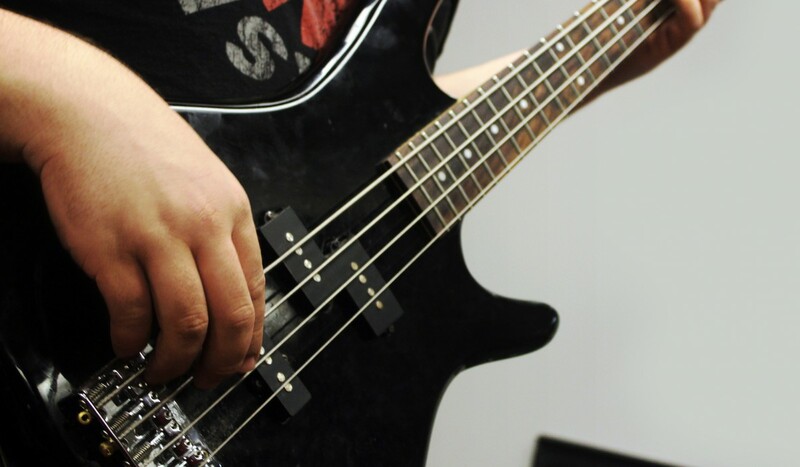 The Department of Arts, Culture and Media combines an interdisciplinary community-oriented core curriculum taken by all majors in the department with discipline-based majors. 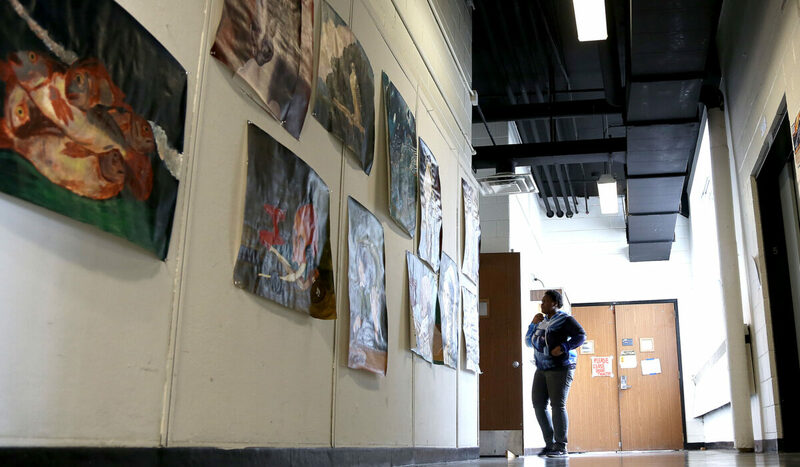 In addition to the integrated core, the department offers programs of study in Art, Design and Art History, Media Studies (with majors in Journalism and Video Production), Music, and Theatre Arts. 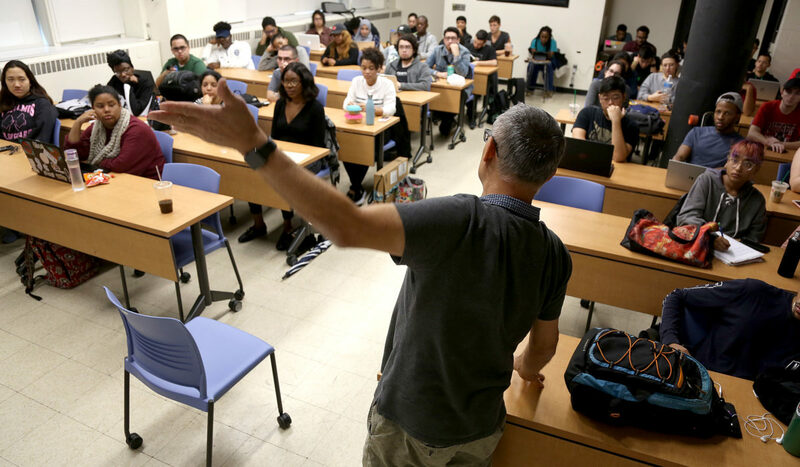 With a faculty that includes nationally and internationally recognized scholars and artists, the Department of Arts, Culture and Media offers innovative courses with an emphasis on integration in the arts and the campus’s urban mission of community engagement. In addition to the opportunity to combine academic study with hands-on class experience, students benefit enormously from the Department’s internship programs. These programs, which provide entry level professional contacts, draw upon the richness of Newark’s cultural institutions such as the New Jersey Performing Arts Center, the Newark Museum, Prudential, The Star Ledger, and New Jersey Television Network as well as the opportunities offered by the rest of Northern New Jersey and especially New York City. Finally, the Department of Arts, Culture, Media is an integral participant in Express Newark – a university-community collaboratory. See our INITIATIVES page for details. ACM's Fifth Floor - where Art & Design Classes are held. 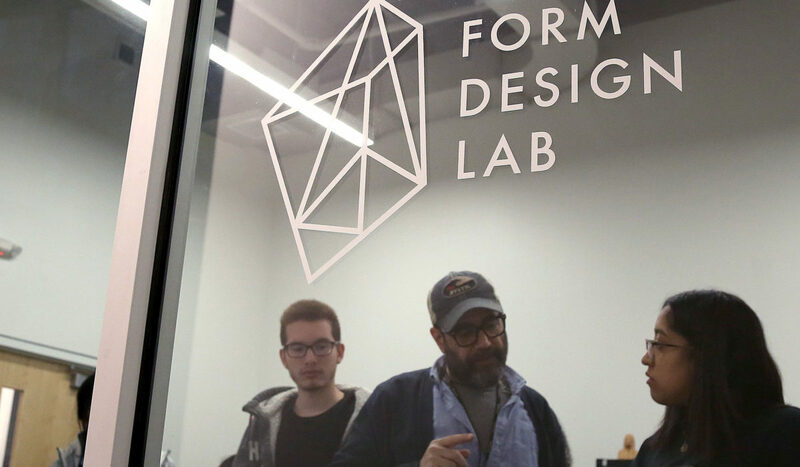 Students taking a class at the Form Design Lab at Express Newark with Professor Keary Rosen. 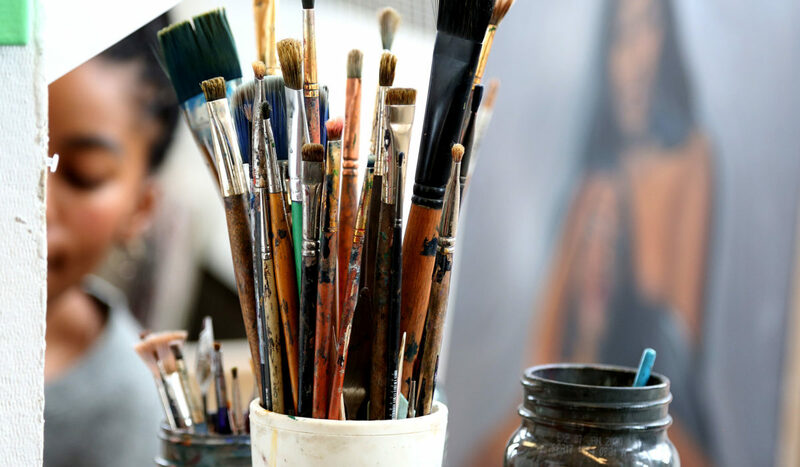 ACM offers a BFA with a concentration in Fine Art.